Arpeggiator and chords and the piano roll Check out www.dreamschool.co.uk for tutorials, articles and blog for Dreams PS4 content. 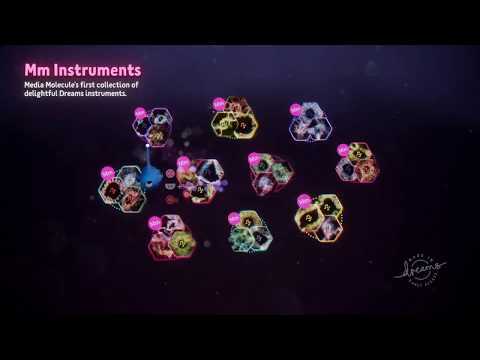 Dreams © Media Molecule. 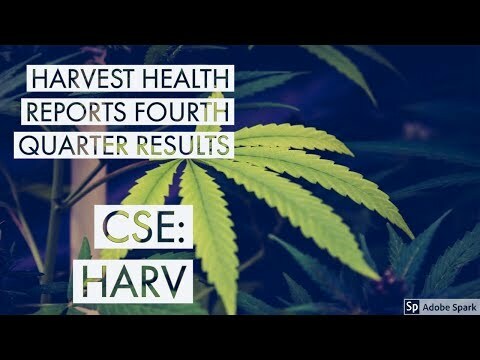 Harvest Health Reports Fourth Quarter Results and 2018 Fiscal Year! Shares Up 7%!